Thousands of bags of lettuce were recalled by Dole over the weekend. Dole Fresh Vegetables recalled 1,077 cases of bagged salads due to a possible risk of Listeria, the company announced on their website Saturday. The salads had use by dates of June 19, 2012. The products being recalled are Kroger Fresh Selections Greener Supreme coded N158 211B 1613 KR04 with Use-by date of June 19 and UPC 11110 91039, Kroger Fresh Selections Leafy Romaine coded N158 111B KR11 with Use-by date of June 19 and UPC 11110 91046 and Wal-Mart Marketside Leafy Romaine coded N158111B with Use-by date of June19 and UPC code 81131 02781 due to a possible health risk from Listeria monocytogenes. 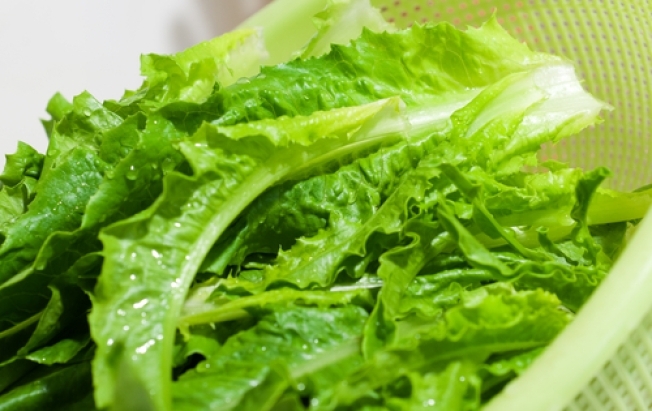 The company says it voluntarily recalled bags of lettuce due to a “isolated instance" of Listeria in a sample of Marketside Leafy Romaine found in the state of North Carolina. The exact states where the recalled lettuce was shipped wasn’t clear. The company says it is working with officials. Anyone with questions about the recall should contact Dole at 800-356-3111 from 8 a.m. to 3 p.m.